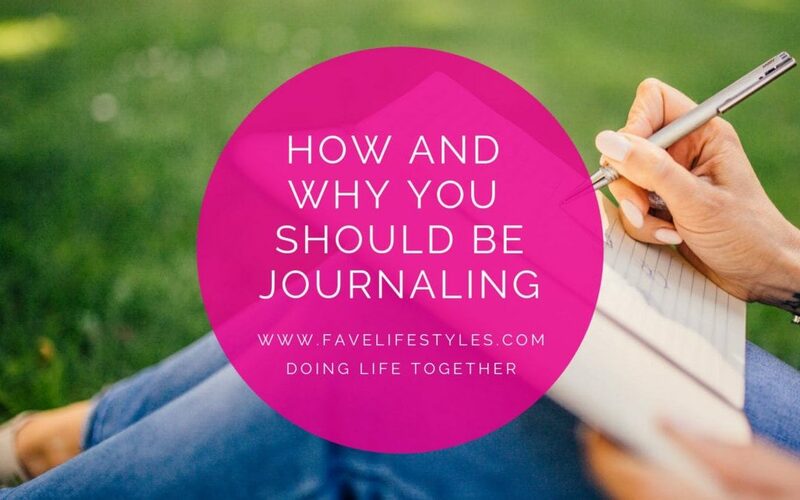 Have you heard people talking about journaling? You might initially flashback to middle school diaries with the little locks, but it is something so different! Journaling is a practice that combines being mindful, being present and self-reflection and it can be life changing. There are so many reasons to keep a journal that are beneficial to your life. It is a record of life, can help process events and feelings, and set and strive toward goals. Some of the most successful people in history practiced journaling. Visionaries like Albert Einstein, Marie Curie, and Frida Kahlo all kept personal journals that cataloged their experiences, ideas and vision. If you are a person who would like to grow in any aspect of your life a journaling practice is a great way to achieve your desired goal. So, once you decide you want to create a journaling practice, where do you start? Here a three quick-steps that can get you started today! Choose a time of day that you will be motivated and present enough to journal. For some people, it is before their feet hit the floor in the morning and for others, it is a way to download the day before they go to sleep. Choose a time that works for you and make a commitment to journal daily at that time. If you realize another time would better, you can always change it up later. Next, decide what you will use to journal. It has been suggested that handwriting helps process thoughts and feeling more effectively, so a pen and notebook is all you need! If writing is not your thing you can always open up a word document on your computer and add to it every day. You could even create an audio journal just recording on your phone. Whatever you choose to make it simple and fun to use! A journal is a way to reflect on your thoughts, plans, and goals. It can give you clarity, motivation, and peace of mind. 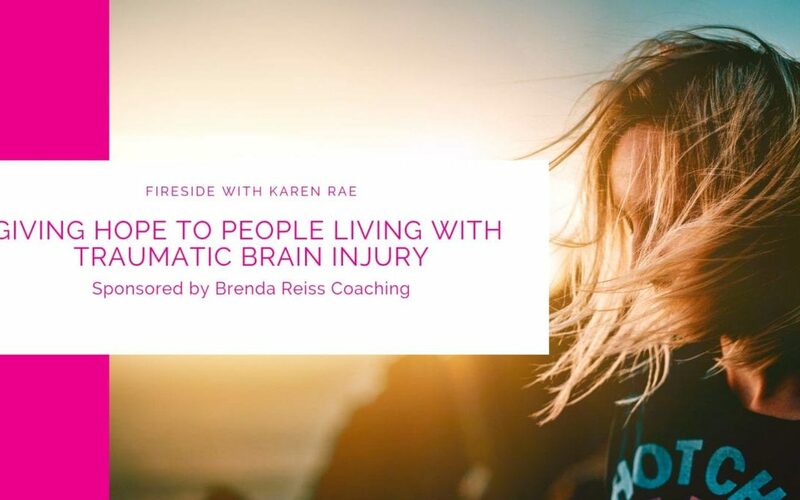 It is a practice that can center you and bring calm to your busy days. Summer is just around the corner and you might be starting to think about your summer garden. 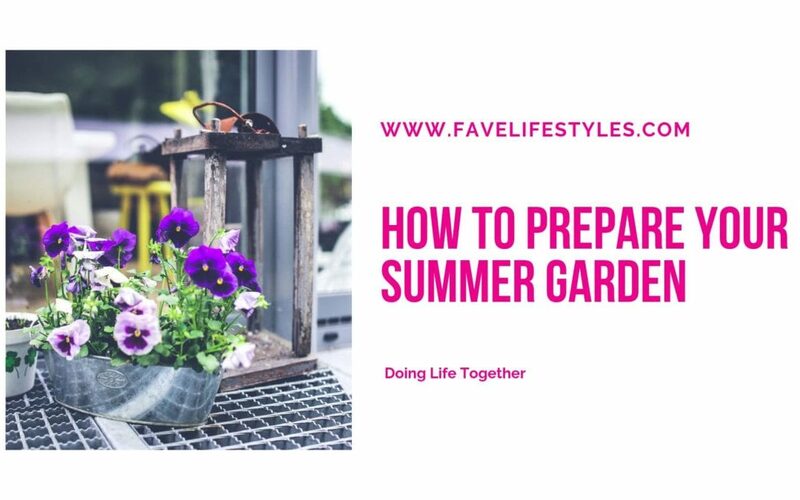 There are a few key steps to take when preparing and if you follow them you will be setting yourself up for a successful and beautiful garden to enjoy all season. Whether you are new to gardening or you plant one every year the garden center is a place full of possibilities. You walk in and there are so many seeds and plants, it is very easy to get carried away and end up with a cart full of things you do not need. Before you head to the store plan out what you want your garden to produce this year. Do you want vegetables, herbs, flowers or greenery? It is also a good idea to know the sort of sunlight your garden gets and when you choose what to plant make sure you are picking things that will thrive. For the best results make sure you fill your garden with plants that are suited to your climate and geography. Choosing the plants that flourish in your geographical location will make it much easier to tend to your garden. It is also a good idea to know the sort of sunlight your garden gets and when you choose what to plant make sure you are picking things that will thrive in the area you are planting. If you plant a garden every year then your space may be prepped and ready to go. If this is your first year planting you will want to make sure that the soil is good. Soil that is primed for a garden is a dark brown or black, if your soil is not that color you will want to do some prep work. You can get your soil into the right condition by adding compost and 10-15 centimeters of new soil and then till it all together. This will also help loosen the soil, making space for roots to grow. All the seeds and plants you purchase will likely come with some instruction. Make sure you are aware of the amount of sunlight and moisture they need before you place them. Also, some plants do well going straight into the ground while others benefit from some time in separate containers. If you do not want to plant and then transplant your seeds, you can buy the starter plants from a garden store and those can go straight into the ground. Planning and planting your garden should bring you a lot of joy. 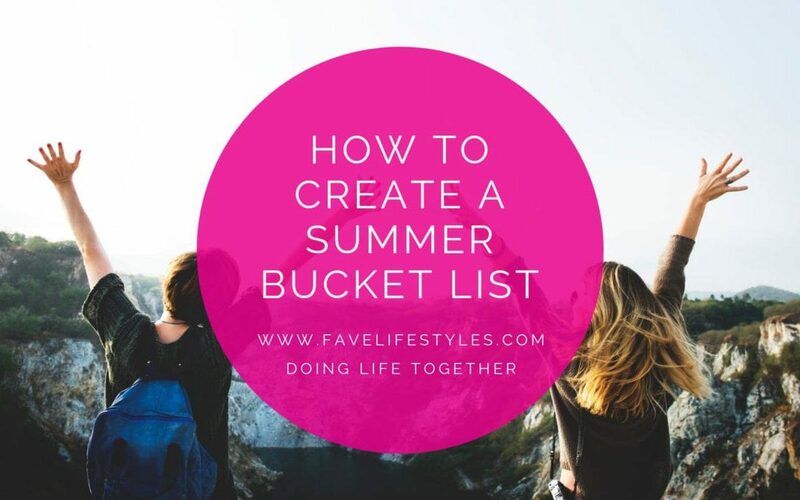 Create a space that you will be happy in throughout the summer months and tending it will feel like a treat not a chore.